Strobes: What Do You Need? 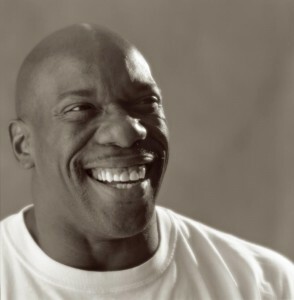 I’m going to continue puting the shameless plugs at the beginning of this blog again this week. My book Understanding and Controlling Strobe Lighting: A Guide for Digital Photographers is on Amazon.com. It got as high as number 15 in photographic lighting books! And there was much rejoicing! But is is dropping now, so you need to buy a couple of copies for holiday presents. Here is a sample chapter. Of course I still hope that you will consider purchasing my fine art book B Four: pictures of beach, beauty, beings and buildings. Frankly purchases of this book mean a lot to me, and it is also a fine gift for the holidays. I really hope that people will consider this work. And you know that I teach for BetterPhoto.com. I’ll leave those links to the end of the blog. I think I must have had my first strobe back in high school. I had a couple of cameras that used flash bulbs before that, but I never had any bulbs. I can’t remember what it was. I got my first good strobe when I was in university, a Sunpak 411. I still have it. It is a terrific strobe. It works automatically at 4 f-tops, but it also had manual control. Full power down to 1/32 power and you could move the flash tube to face left and right and up and down. I also still have a Sunpak 611 that I use pretty frequently. The thing that I want to point out about these strobes is that there best features are not the automatic features, but the manual features. Most of the time, when I use any lights, especially strobes, I need to use manual control. This is because I am adding light to a shot. I am making an image that is different from the image I see. So I need to preview that shot and I need to control to have control over the light in the shot. 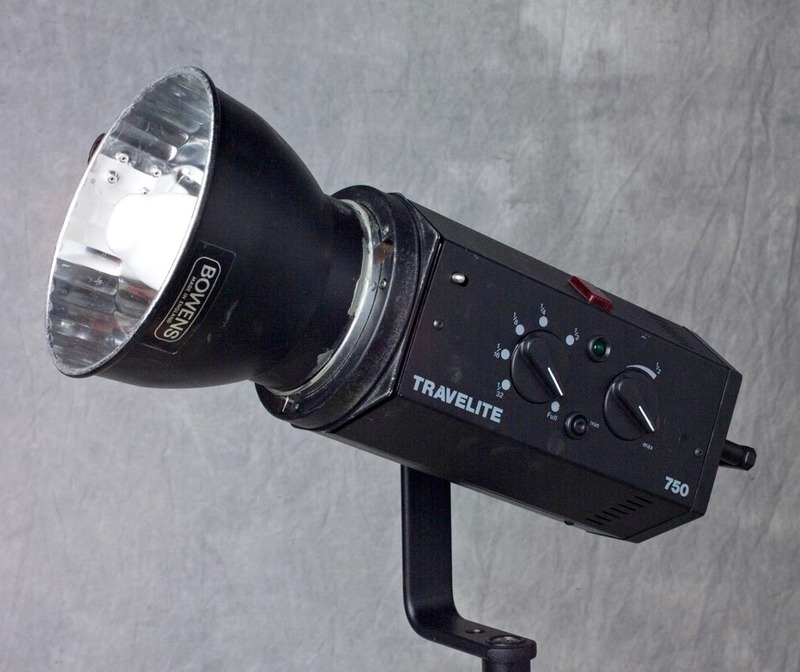 When you use a strobe automatically you are asking the strobe to change the image, rather than record the image. Auto control of strobe works well with flash fill and sometimes for events, but it is not the best way to make other kinds of shots. A 750 watt-second mono light. I suppose the question I get most often in my lighting classes is what lights should I buy. The answer varies depending on the kind of work that someone wants to do, but there are some things I recommend a lot. If you’re going to shoot portraits or people in general or product or architecture you can probably do anything you want to with mono lights.These are strobes, generally with a significant amount of power, that use regular AC power. This makes them easy to use on location or in the studio. You can control the amount of light from these without significantly changing the color. You don’t have this kind of control with any continuous light source. A good mono light is bright enough to make daylight into a secondary light source, that is a considerable amount of power. 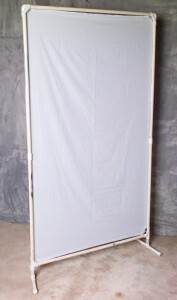 Light Panel with white cotton cover. Here is a one light kit that I have often suggested. I would suggest that you start with one light. You will understand lights better if you do that. As soon as you add a second light you more that double the potential problems. 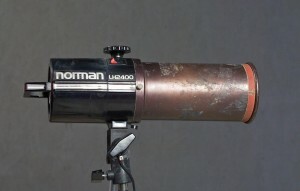 A 50º or 60º reflector. This is the standard reflector, often 6 to 8 inches. Usually a manufacturer has one or two metal bowl shaped reflector that control the spread of light to cover what a normal lens might capture. A 45 inch white satin umbrella with a removable black back. An umbrella with covered ribs would be better. 2- light panels with 2-white cotton or nylon covers and a black cover and a sliver cover. rolls of seamless paper would be better. Sync Connector, this connector is used on a lot of strobes, but not all. You can get these from eBay, search digital radio slave. Look for one that has a plug like OLD headphones, .25 X 1.5 inch. For more on sync connections check out this article. Light stand, similar to what you got with the first light. 2- umbrellas, one matching the one you got with the first light and the other a 60 inch umbrella. 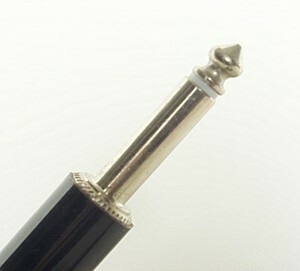 Very short light stand, this can be used for a background or hidden in a shot. A Snoot, this tool allows you to put light into a small area of a shot. 1 more light panel with a gold cover, if you are shooting portraits. Just a white cover if you are shooting product. You probably don’t use the light panels very often if you shoot architecture. Barn doors or snoot whichever one you don’t have. There is more information about this image in my book! I used both hard and soft light on this subject. I’m glad you like it. How did you find this entry?